If you love beer and more particularly real ale you can partake of as much or as little as you like on the Flintshire Real Ale Trail on 25th April 2015. This trip encompasses more than 10 charming Welsh country pubs with the chance of sampling at least 3 real ales in each one. It’s not a problem if you don’t like real ale since other alcoholic and non-alcoholic drinks will also be available. Clearly, you won’t be expected to drive and buses have been arranged to run every three-quarters of an hour from 11am to 11pm. Tickets are available from 1 April and can be bought at any of the pubs participating in the real ale trail. Riding around the Welsh countryside through areas of outstanding natural beauty from the comfort of a bus is a joy even if you don’t drink at all. This event takes place every year and you can participate this year from 12 to 14 April in three days of guided walks along Gloucester Way, Wye Valley, Offa’s Dyke and Wales Coastal Paths beginning or ending at Chepstow. Accompanied by experts, walkers can choose to take long or short walks ranging from 3 miles to 12 miles. As a fully accredited “Walkers are Welcome” town Chepstow provides visitors with excellent walking experiences no matter whether they are seasoned, Welsh-speaking or just want a short stroll. 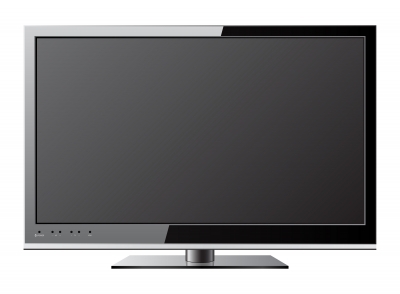 As always Static Caravan owners in North Wales can go back to their holiday parks to relax after a busy day out and about, to put their feet up in the luxury of their holiday homes. 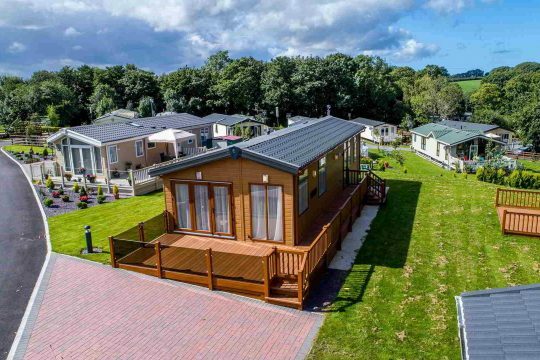 Sirior Bach near Abergele is an ideal holiday home base and if you are considering purchasing a caravan on a park that is a relaxing and quiet, away from the hustle and bustle of your daily life, we have some exceptional bargains on offer currently. 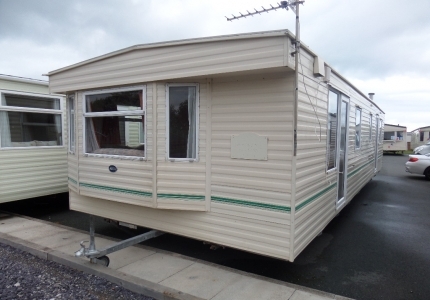 Check out our Static Caravans for sale.